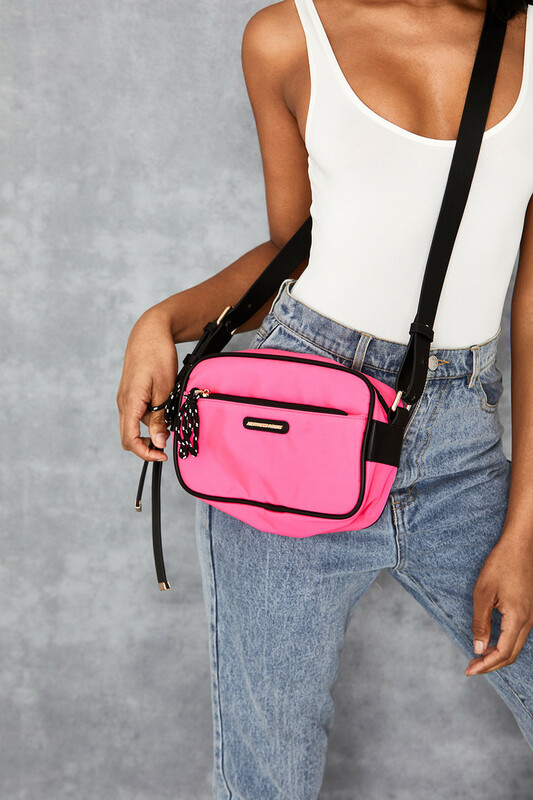 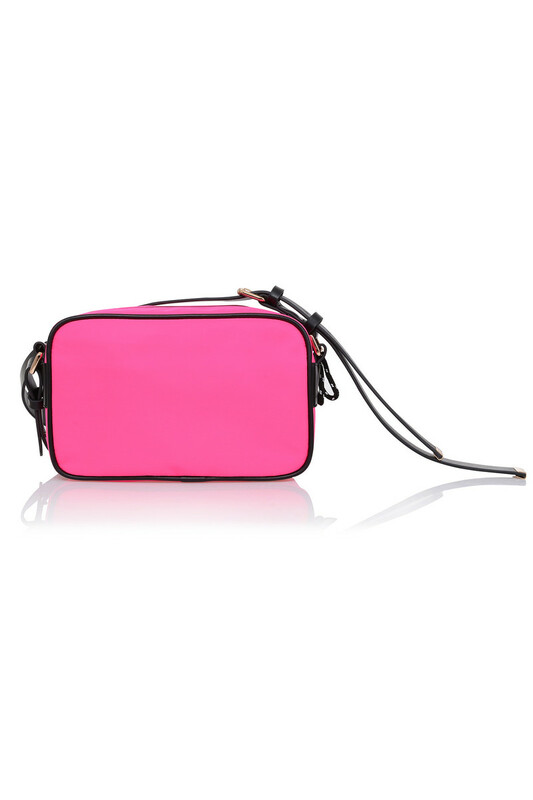 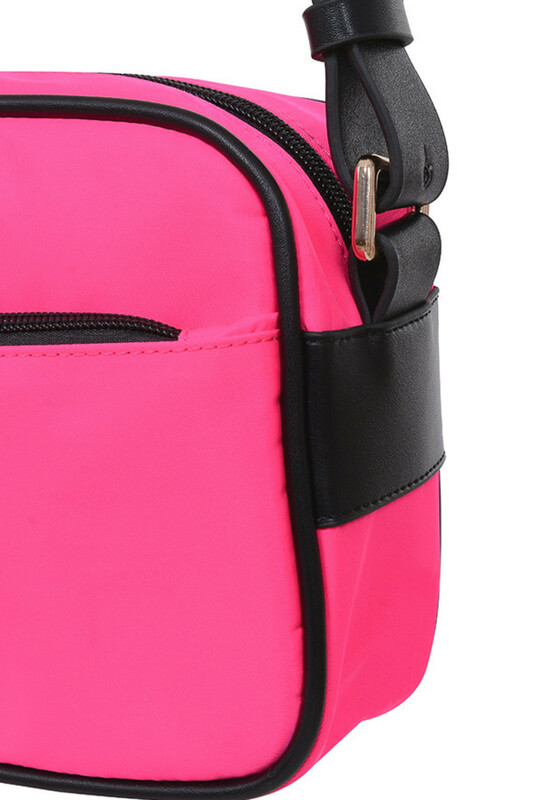 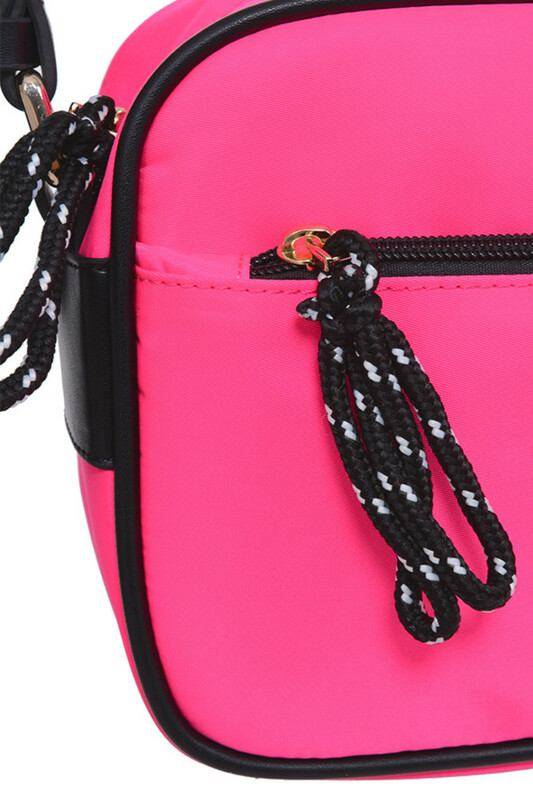 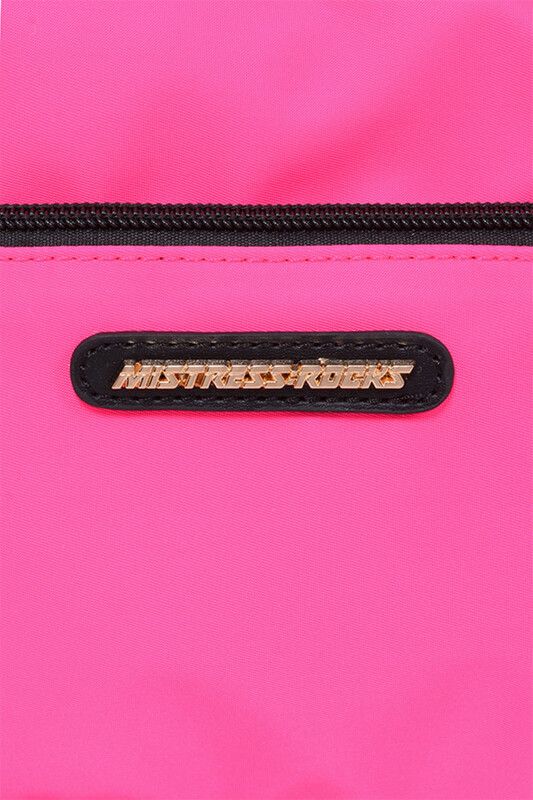 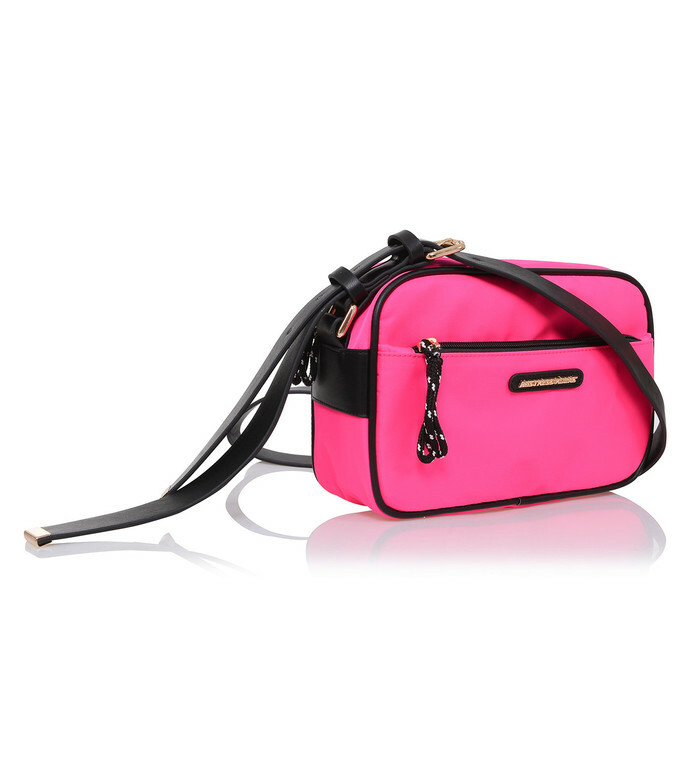 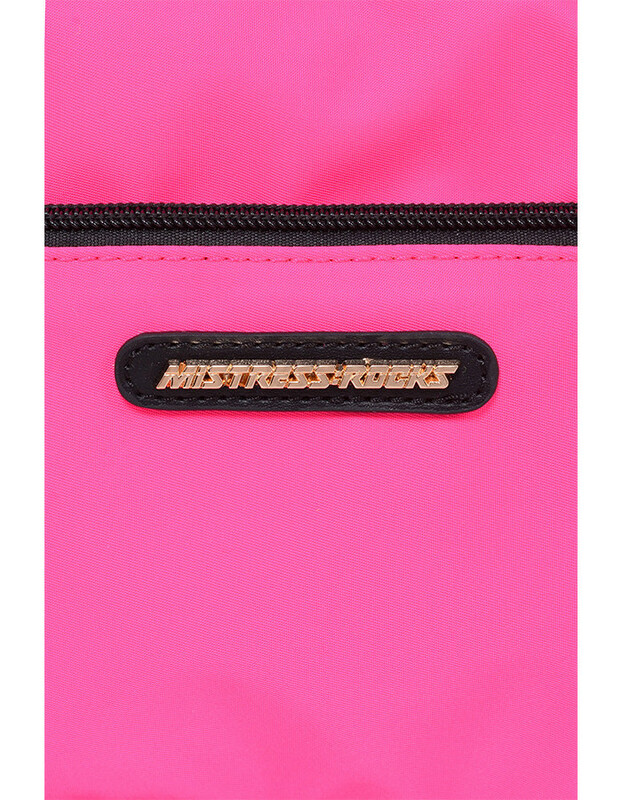 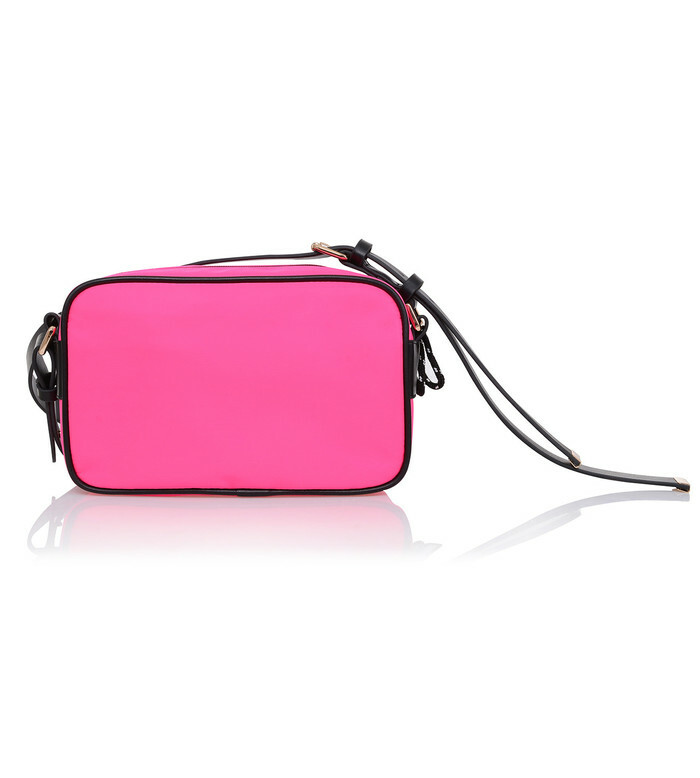 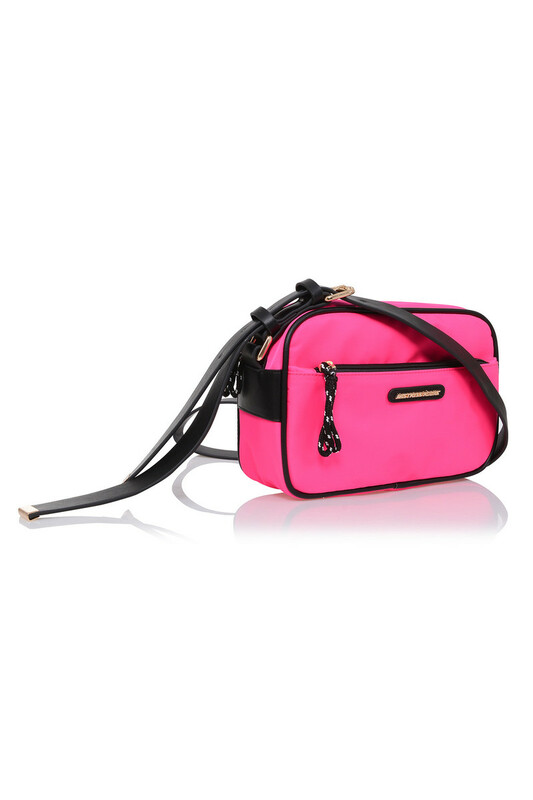 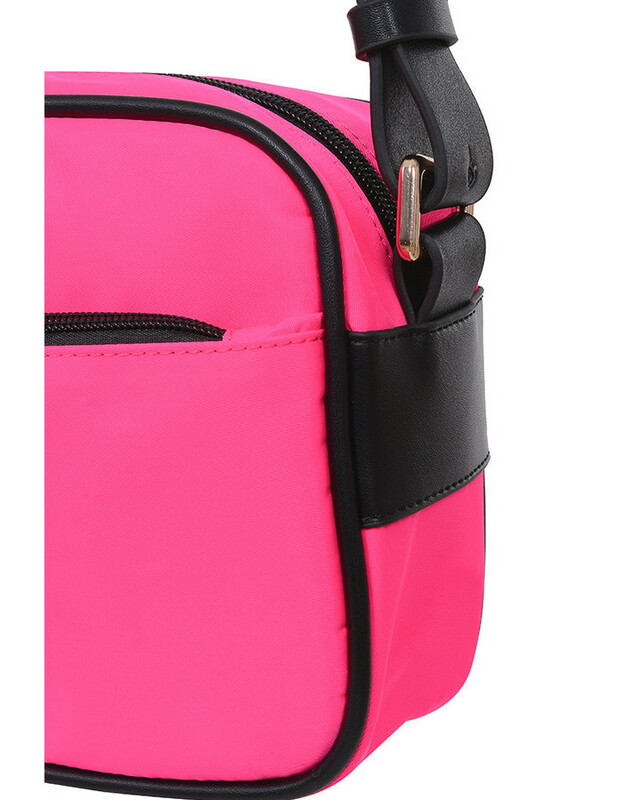 Bright and versatile, we love this super stylish bag. 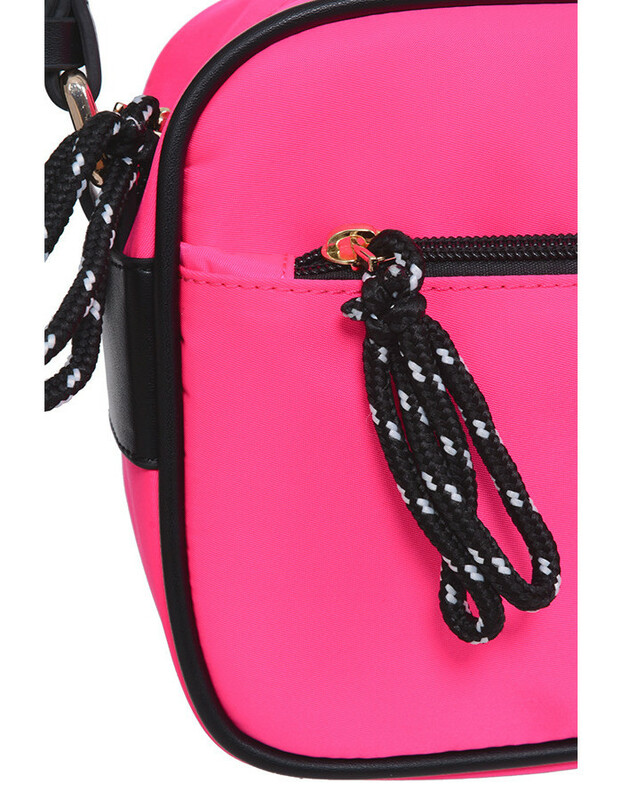 Made from nylon, 'Flinch' has zipper closures to the front and a long black strap for cross body wear. 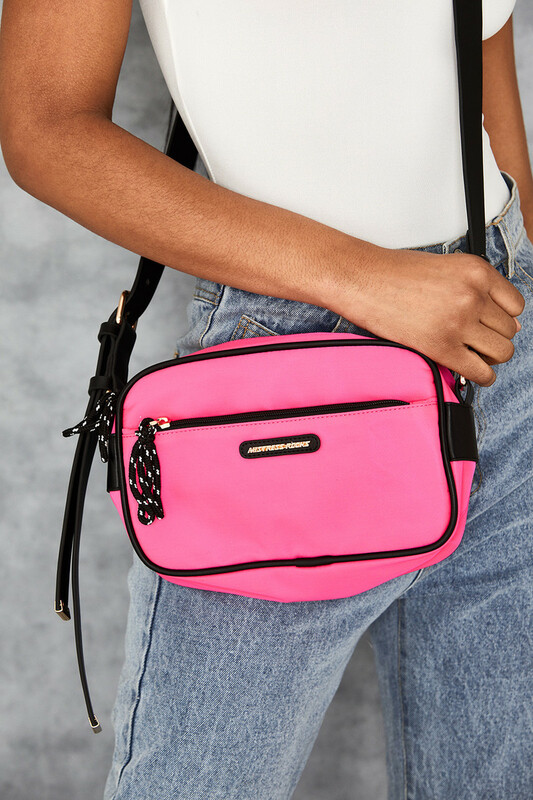 Style yours with jeans and work boots.